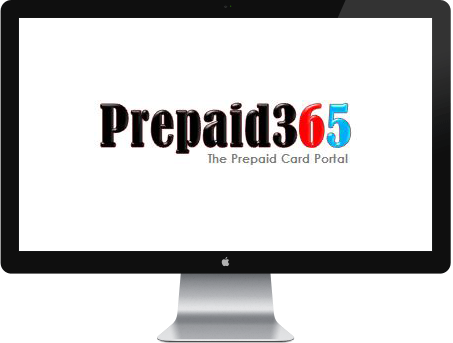 The Prepaid365 Awards, in their current format have 28 Consumer Categories and 2 Business Categories. The 28 consumer categories are judged by the most discerning judge’s – Consumers and are completely free of any commercial bias. The awards in numerous consumer categories such as Everyday Money, Travel, Moneyshare, Gaming, Youth, Online shopping as well as design categories such as best website, best card design and innovation are decided solely by consumers. The Prepaid365 Awards are not about trade and commercial interests and hence, are not decided by corporate heads sitting around the table on the 40th floor of an oddly shaped glass building but consumer choices, based on consumer likes and dislikes and their experiences with prepaid cards, voting for their favourite prepaid cards in different categories. As many past winners have eloquently stated, consumer recognition at the Prepaid365 Awards is the ultimate endorsement of the efforts that their prepaid teams have put in over the years in delivering an attractive prepaid product and that far outweighs any form of trade recognition. The Business Categories at the Prepaid365 Awards seek to reward the best programme manager for small and large business programmes. As of 2014, the Business Categories are judged by SME’s (subject matter experts) at Prepaid365 in conjunction with independent unbiased adjudicators from the payments industry. The Prepaid365 subject matter experts and the industry adjudicators review entries based on the entries received along with feedback received from clients, consumers, suppliers and schemes. The Business category awards take into consideration the performance of the programme managers clients at the awards as well as reflecting on their credibility across the industry as highlighted by their trade partners. The independent adjudicators are highly respected payment industry professionals who have considerable experience and insight into the payments industry. The adjudicators for the Prepaid365 Awards 2015 will be announced shortly.